Check out our range of salon gowns and capes. 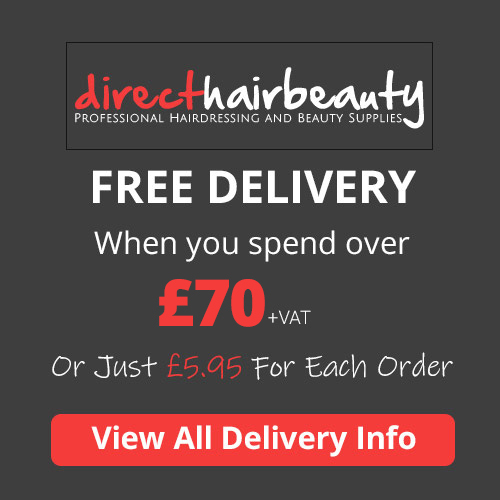 From brands such as Hair Tools, Kodo, Denman, Wahl, and more. Available for adults and children in many colours, patterns and styles. Crewe Clio Unisex Satin Effect Salon Gown. Anti-static and anti-cling gown. Machine washable and tum..
Haito Rubber cutting collar Extremely comfortable and great value, available in black. ..
High quality Magnetic PVC Cutting Collar in black. Adjustable to fit all. .. Creates a unique 'hairtight' seal with a special adjustable Velcro fastening and features a ..